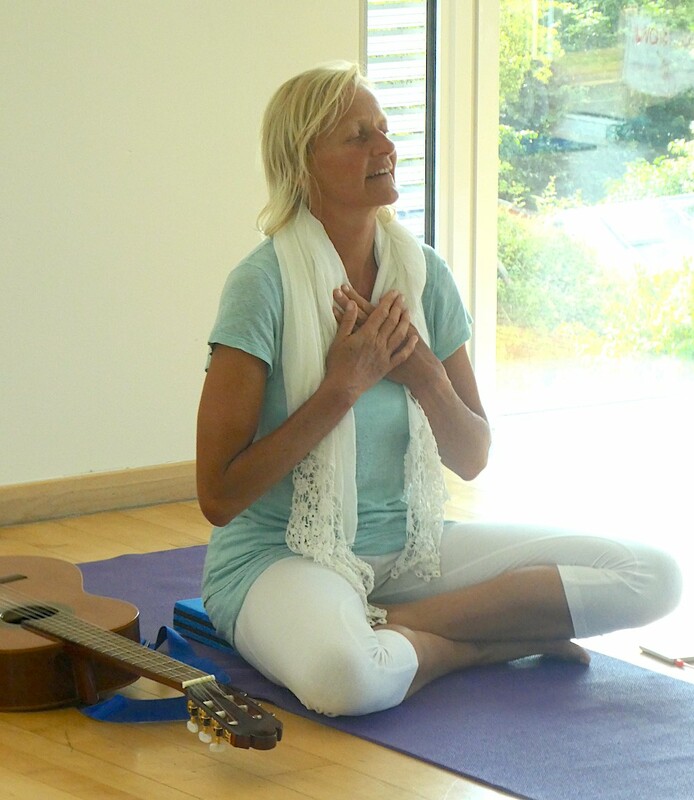 A wholistic retreat day to revive body, heart and soul with yoga teacher Sian Alcock. Welcome to a day where we can step away from our busy lives as we gently and mindfully open ourselves to a day of nurturing, rejuvenation and healing. Gentle yoga is a part of it, and you don’t need previous experience - total beginners are welcome. £58, lunch included, or £63 if booking in final 2 weeks. Booking and enquiries for this event are managed by Sian.